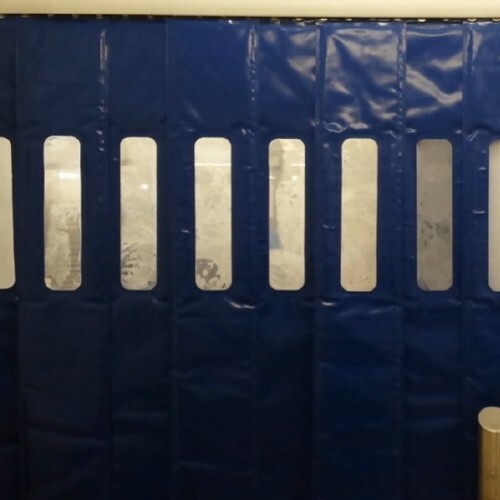 Sliding Cold Stop curtains are ideally suited for chillers which have large volumes of through traffic, where room is available to park curtains to one side. 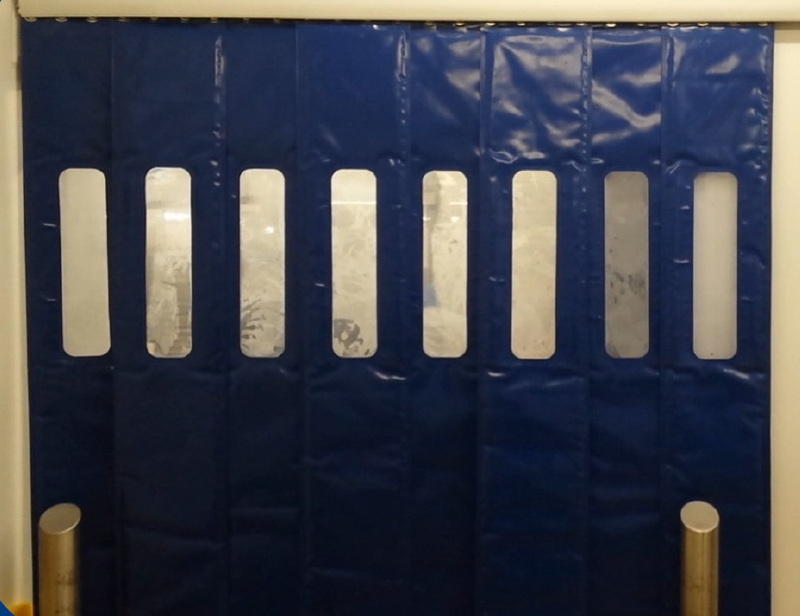 Cold Stop curtains are a revolutionary and cost-effective alternative to plastic strip curtains used in many cold rooms. Field trials indicate that the thermal value of a Cold Stop Curtain is at least 10 times greater than PVC strip types. • Minimum energy savings of 25% in chillers or 33% in freezers. • Soft, user-friendly, low maintenance and easily cleaned or replaced. • Unique ‘cold lock’ system ensures that curtains fit neatly and effectively to the floor and ceiling. • Available in standard sizes of 300mm wide x 2.3m high – for heights above this, 350mm width curtains will be used.